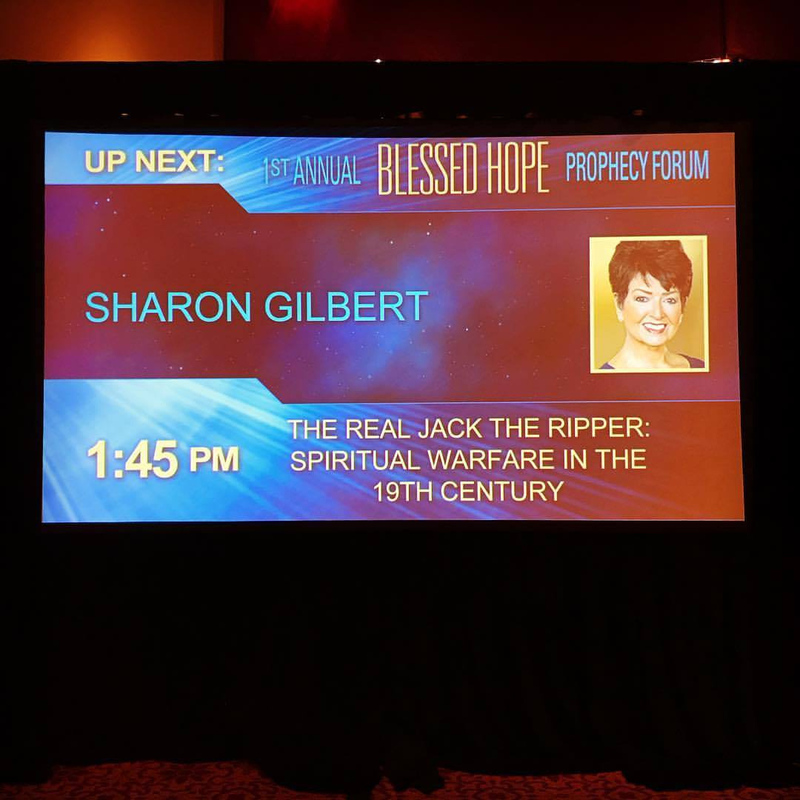 Derek and I had a blast presenting at the 1st Annual Blessed Hope Prophecy Forum in Norman, Oklahoma last weekend. We each gave three talks, and I got to speak about how the spiritualist movement helped define and inform the Ripper era–including how it connects to Mt. Hermon. 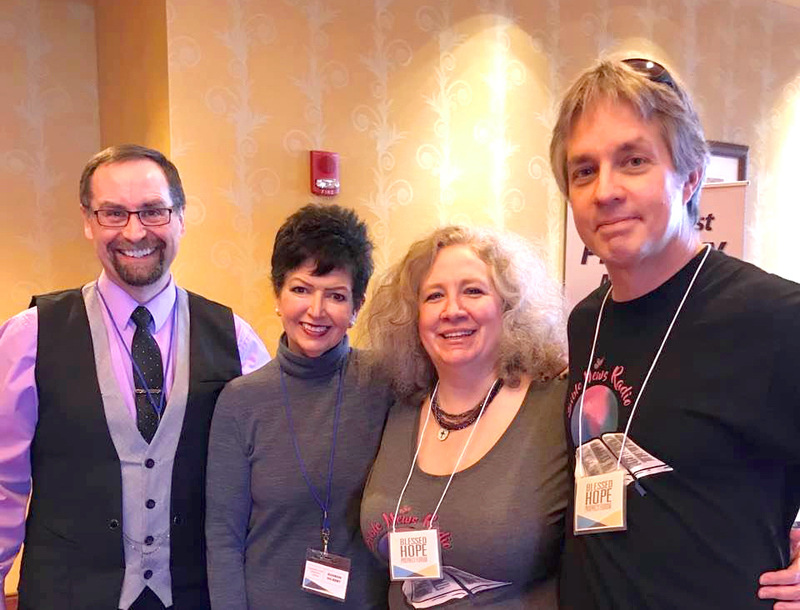 While, there, we got to meet Randall and Stacy Harp, two friends whom we’ve known for years but never met until the conference. Such fun!